Tossa de Mar, Spain. 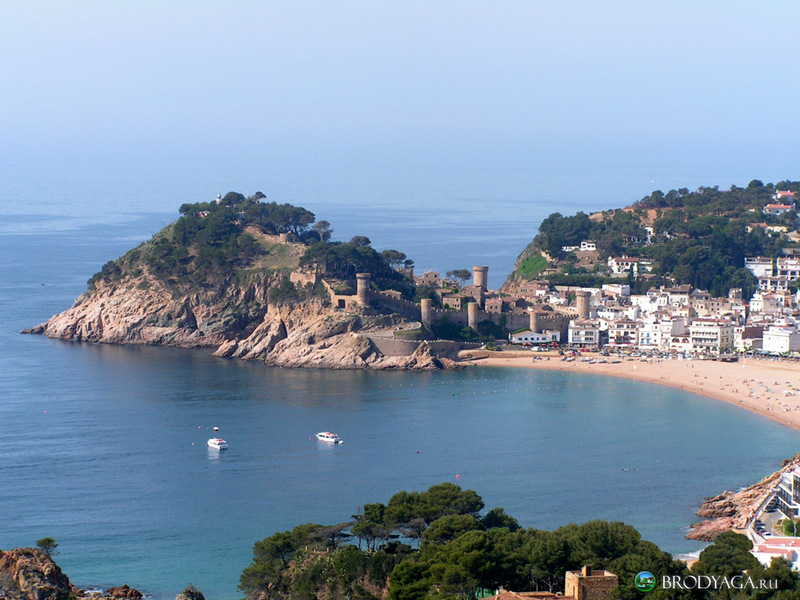 Tossa de Mar is a holiday resort located in Catalonia on the Costa Brava, about 95 kilometres north of Barcelona.. HD Wallpaper and background images in the Châu Âu club tagged: europe travel image spain wallpaper. Spent my summer there in 2006 -- great place!